Each episode of No Budget our hosts discuss the latest news in low budget filmmaking. We also bring on regular guest in the world of independent filmmaking. The website also includes links to gear we have used in the past, as well as tutorials and other tips we have learned to help cut cost of being indie-filmmakers. The team is comprised of award winning indie filmmakers who have had films screened in the US, mainland Europe, and of course in Ireland where the show is filmed. We also offer movie reviews of independent films and special screenings of local filmmakers. To find out the latest please follow our facebook page or twitter feed to find out what we are up to. 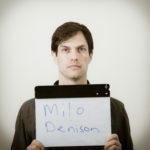 Milo Denison – Milo studied acting in the US and is the owner of D Studios Photography and Media. 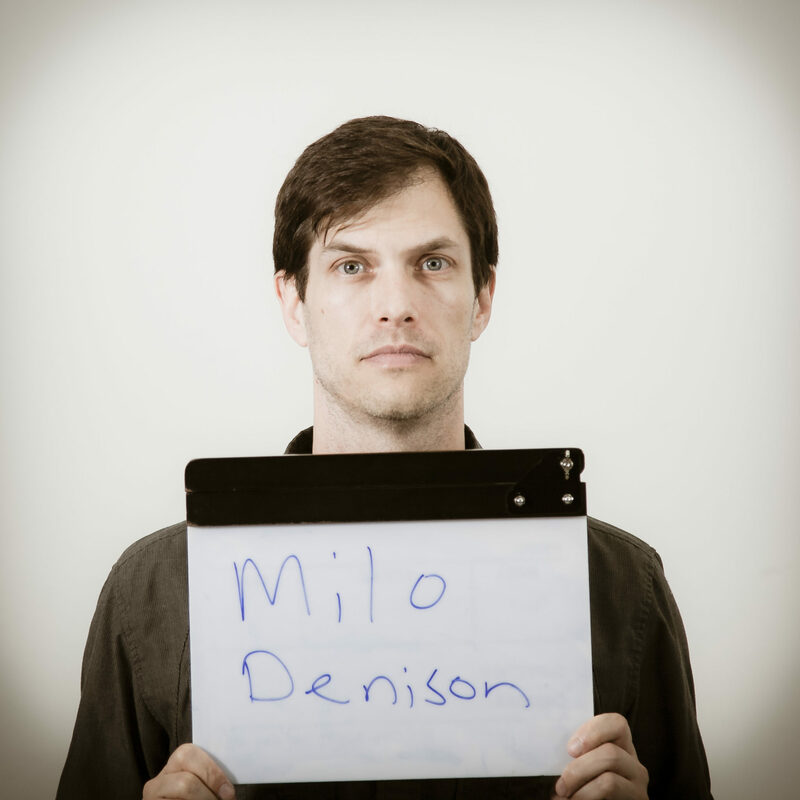 He now shares his time in front of the camera and behind it as an actor, director, and director of photography. 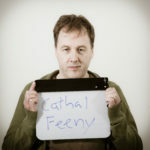 He has worked on films that have shown in the TMC London Film Festival, Galway Film Fleadh, and the Chicago Irish Film Festival to name but a few. 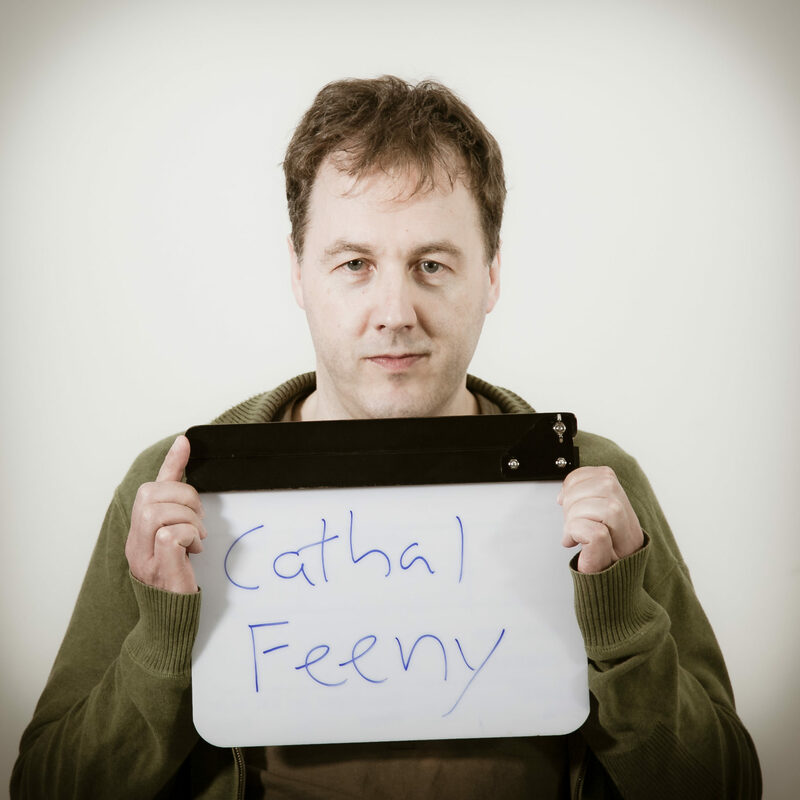 Cathal Feeney – Cathal got involved in filmmaking when he joined a film club in 2011. In October of that year he entered the Offline Film Festival 60hr challenge and took first prize. Since then he has taken over the running of the club and gotten involved with No Budget. His latest film “Level 2” has been screened at the Vienna Independent Film Festival, the Prague Independent Film Festival and the Solaris Film Festival where it won the best screenplay award. Claire Millan – Claire is an actor, writer and playwright from Co. Galway. She graduated from the Gaiety School of Acting in 2012. She’s appeared in numerous theatre productions, short films and sketches. In 2015 she was a finalist in the film acting competition at the Richard Harris Film Festival. Last July she represented the West of Ireland at the International Comedy Symposium in Trinity College. Her short film The Social Experiment won a judge’s award at the Wexford Documentary Festival and her film noir Dirty Money was showcased at this year’s March on Film Competition. Caroline Brennan – Caroline began her media career working as a radio documentary maker but made the transition to video production a few years ago. Winner of the 2014 Crystal Clear Awards for Best Health Communications through journalism, Caroline’s main source of funding was under the BAI’s Sound and Vision Scheme. She continues to produce and directs a wide range of video projects. This website contains links and references to products and services that may include affiliates, sponsorship, or other business relationships in which No Budget may receive compensation from referrals or sales actions, in order to have a little budget on occasion. However, any products listed are ones we have actually used and any reviews and comments are honest ones. What I’m saying here is, even if they pay us all opinions provided are honest ones.